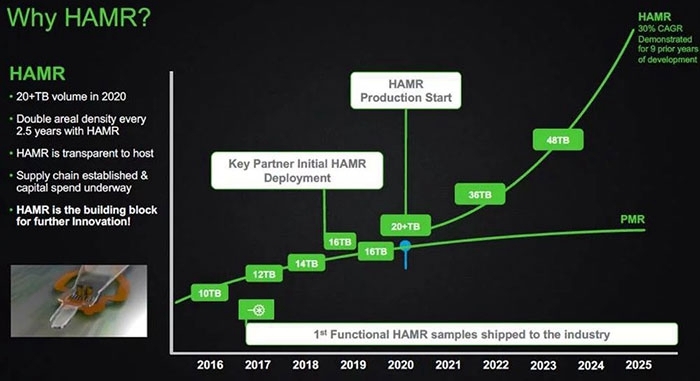 HDD容量上限在哪里？希捷说2025年造出100TB的没问题_IT资讯区_资讯专区 卡饭论坛 - 互助分享 - 大气谦和! Powered by Discuz! X3.4( 苏ICP备07004770号 ) GMT+8, 2019-4-19 22:48 , Processed in 0.047962 second(s), 10 queries , MemCache On.